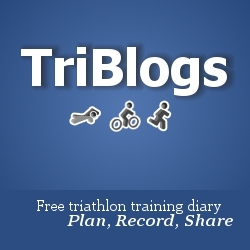 If you are looking to increase activity/exposure of your website, then we have a link exchange programme for each of our sites; TriBlogs, BikeBlogs, SwimBlogs, RowBlogs and RunBlogs. We also offer Banner Advertising on our site. 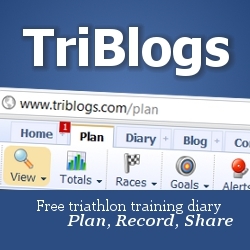 We have a dedicated and active membership as well as external traffic to the member Blogs, Forum and Directory. There are many different opportunities to sponsor different parts of the websites with a choice of size and placement of banner(s). We have 3 different sizes/placements of adverts which are shown in detail in the layout guide below. Your advert will be shown for 6 months in a per page rotation. We are also offering a permanent advert in our directory to your site (you can add your business here) which you can add yourself. Adverts should be jpeg, gif or png.